A Word for the Weary speaks directly into the hearts of those who are passing through difficult seasons in their lives. As you read through this devotional, day by day the Spirit of God will encourage you the reader to continue moving forward even through the most difficult of circumstances. As much as a tragedy or a severe trial can seemingly alter the whole course of your destiny, it takes only one word from God to turn things around and change your lives! God will bring to pass His promises concerning you! 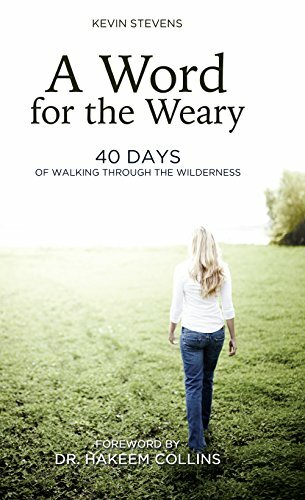 Are you in a season of feeling weary and without strength? Do you feel like you are in a spiritually dry and desert place? Perhaps you feel like you are wandering through the wilderness. Then this book is for you! Over one hundred years ago, an “unsinkable” luxury liner sank on its maiden voyage. More than 1,500 men, women, and children tragically lost their lives after the RMS Titanic struck an iceberg on the night of April 14, 1912. Shockingly, many who perished had refused to board the lifeboats at first, believing the ship as truly indestructible and would not sink! 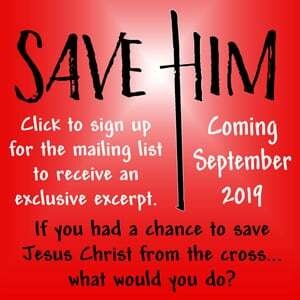 From that dark disaster shines an inspirational love story—the true story of one man’s great love for his Savior and for humankind. This is the story of John Harper, the Titanic’s last hero, who set his only child in a lifeboat before setting his sights on the salvation of the lost souls around him. Re-live John Harper’s last hours as the ship took on water and passengers swarmed the decks. “Let the women, children, and the unsaved into the lifeboats!” was Harper’s cry. Discover, through the testimonies of those who knew him, what inspired this man to go down with the ship and flounder in icy waters under a starry sky as he searched for doomed souls who needed his message of love and salvation. 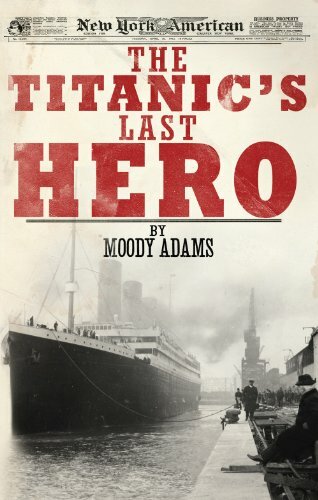 The Titanic’s Last Hero presents a hero whose courageous story you will never forget. Dr. Michelle L. Bengtson, Neuropsychology Associates of North Texas, P.A. What legacy have you received? Miriam Bradley likes to say her childhood was nearly perfect, marred only by the death of her mother. 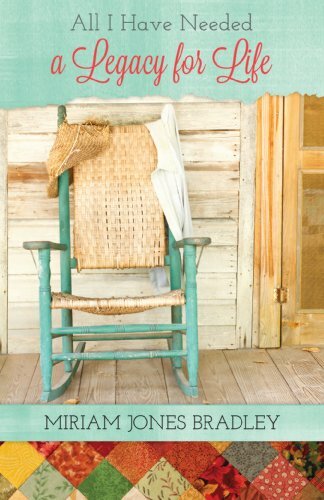 Through stories about the common sense wisdom of the adults in her life, the author shares how God gave her everything she needed, even in the face of such loss. These stories are also a challenge. Can you identify your own God-given legacy? What kind of legacy are you leaving? Will those who follow be able to say, like the author, all I have needed has been provided? 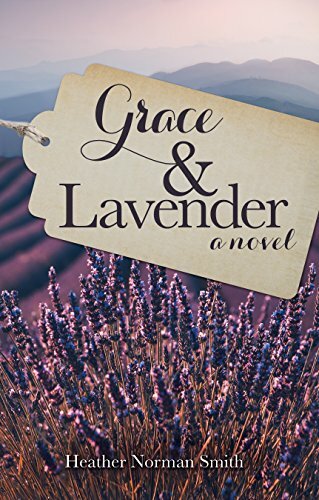 All I Have Needed A Legacy is a celebration of the gift the author received from God, wrapped up in her parents and grandparents, and is an encouragement to parents and grandparents everywhere as they influence generations to come. How would you respond in the presence of someone who did something you had never seen done before, something you thought impossible, something that you never dreamed about? No doubt you would be awe-struck. You might gasp and say, “Wow!” Perhaps no words would come at all. It would probably be etched into your memory forever. However many times you might speak about what you saw, you would relive that moment and still be greatly amazed. People who saw what Jesus did and heard Him speak had similar reactions. They said such things as, “We have never heard anyone speak like this.” It was not only the friends of Jesus but even unbelievers who responded with amazement. And there were times when even Jesus Himself was amazed. There was no special halo around Jesus that caused such reactions. Jesus fully entered into humanity. Nothing marked Him as being from another planet. He spoke, ate, slept, walked, and talked as a man. 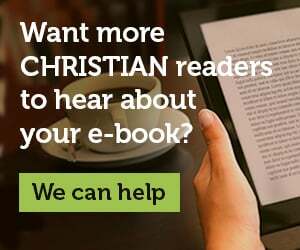 What was there about Jesus that caused people to be so surprised? 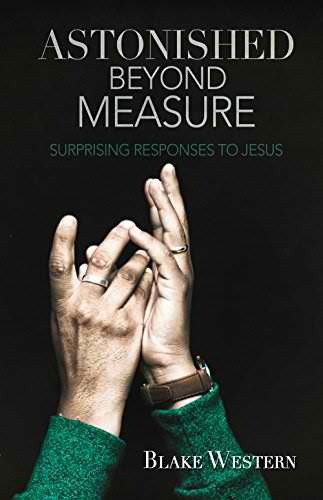 Astonished Beyond Measure: Surprising Responses to Jesus calls attention to all the things about Jesus that astonish us; His miracles, words, authority, answers, questions, control, humility, and knowledge of all things. The more we know Him, the more wonder will fill our soul. Even today we can stand amazed before Jesus, our Lord and Savior! He is ever super-amazing! Ephesians has a real Texan feel to it. It’s big! Really big! Big on blessings. Big on peace and reconciliation. Big on prayer. Big on church. Big on marriage. Big on relationships. Big on handling conflict. Above all, big on grace and big on God! 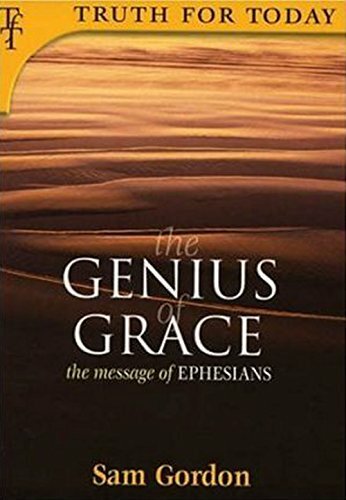 A commentary of Ephesians, The Genius of Grace is the fourth book in the Truth for Today series. How should a church be organized? What functions do the pastors, deacons, and congregation serve? Who qualifies for the offices of pastor and deacon? How should a church manage its finances? How does a congregation biblically address problems? As fellow servants in the same church, Carl Herbster and Kenneth Howerton have collaborated in the writing of Pastor & Deacons: Servants Working Together to answer these important questions and many more. The “on-the-job,” real-life experiences of the authors make this a particularly practical book. 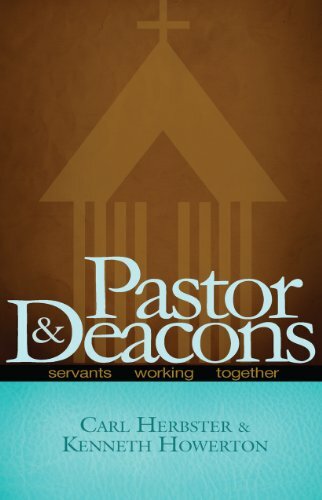 Pastor & Deacons is a practical exposition and application of biblical principles of church organization and leadership.